This site has some serious nom noms! 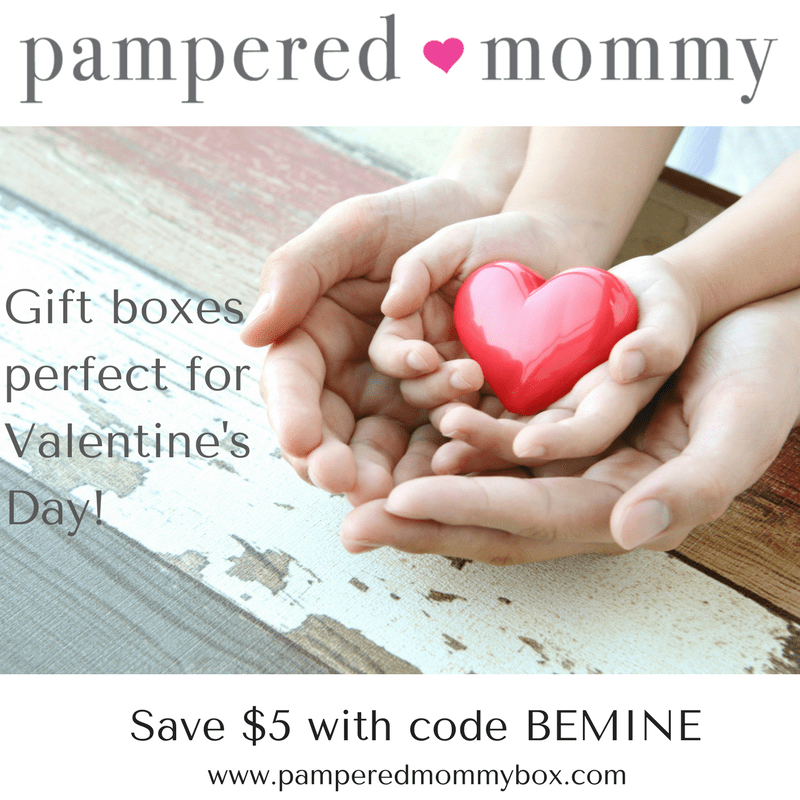 Valentine’s Gift Ideas For Kids Other Than More Candy! 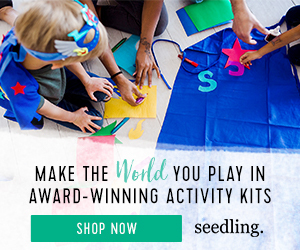 Buy Seedling’s activity kits and save: receive free shipping for orders over $50. Right now the Seedling’s website is offering free shipping! If you have any little ones in your life and you want to get them something special for Valentine’s Day that’s not candy then this is a great idea! 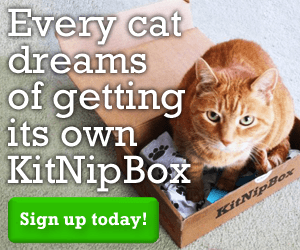 It’s educational and gives kids a craft project and sense of accomplishment! CLICK HERE to visit the Seedling’s Website!